Bequest Home Escape is usually nice brand new escaping game from TheEscapeGames. 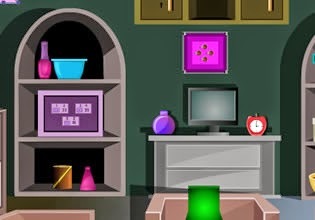 Explore micro house, search for few items and spot few clues in order to solve easy puzzles and escape. Best of luck!